The American Foundation for Suicide Prevention, Out of the Darkness Walks. 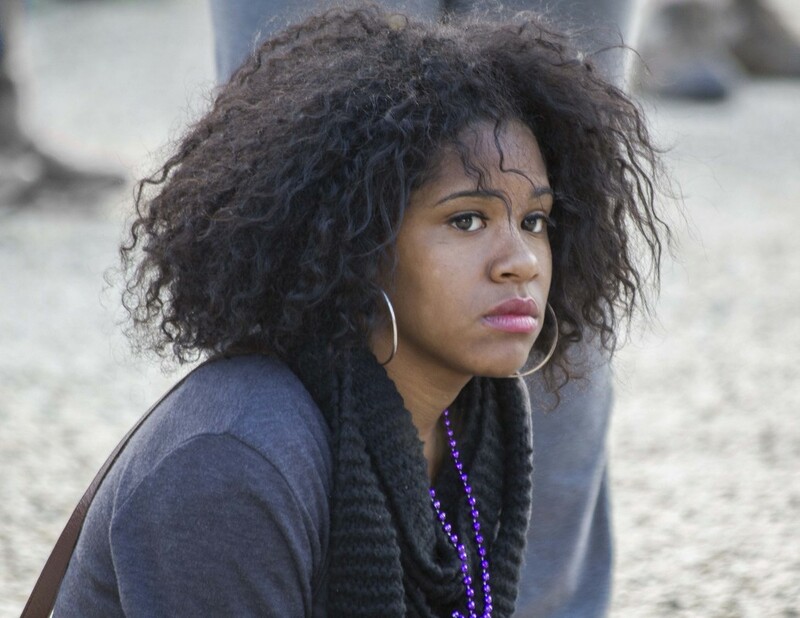 I was a volunteer photographer for the annual walks in Washington DC which are designed to give help, support and hope to people who been affected by suicide. 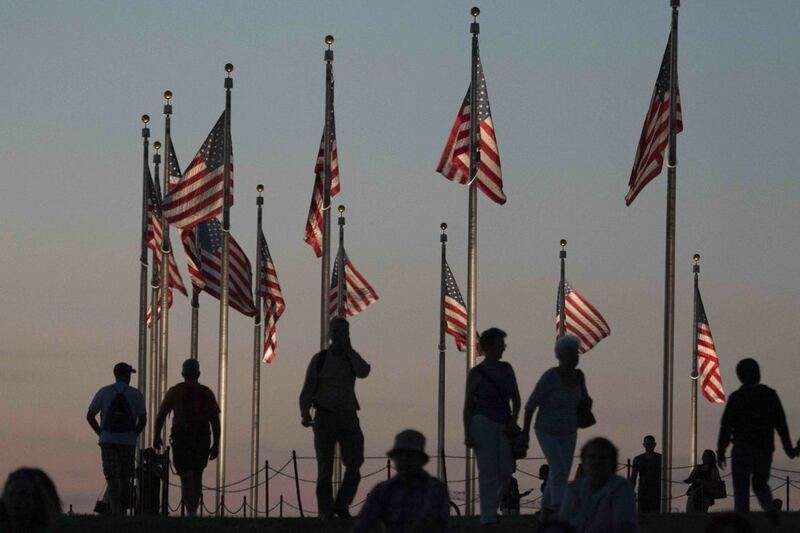 The walk follows a route around the Tidal Basin, starting and finishing by the Washington Monument. 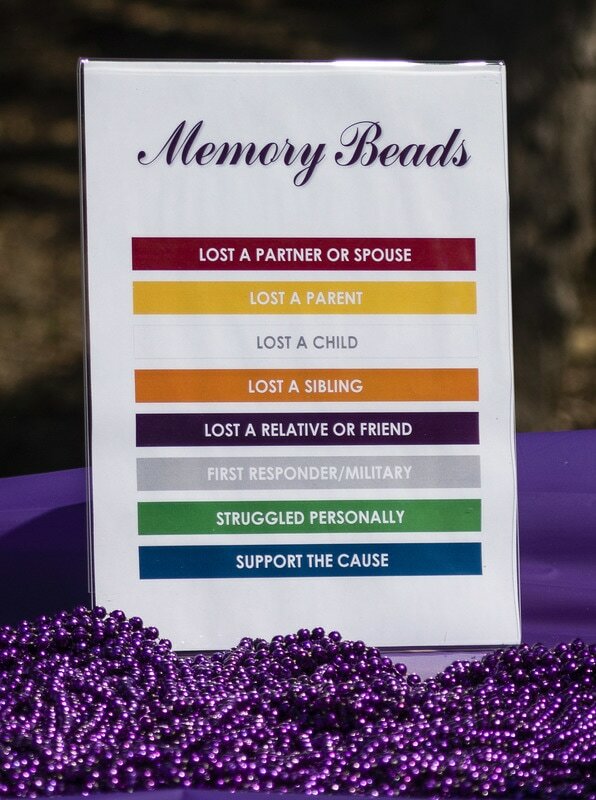 As people assemble before the walk they select beads in honour of those they have lost. 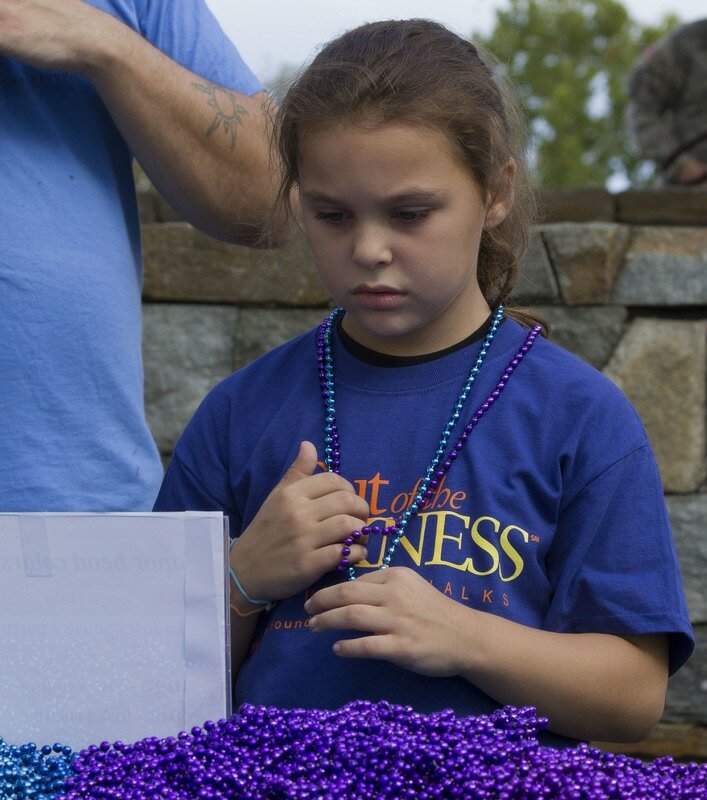 All ages are affected by suicide and this child chooses her beads. 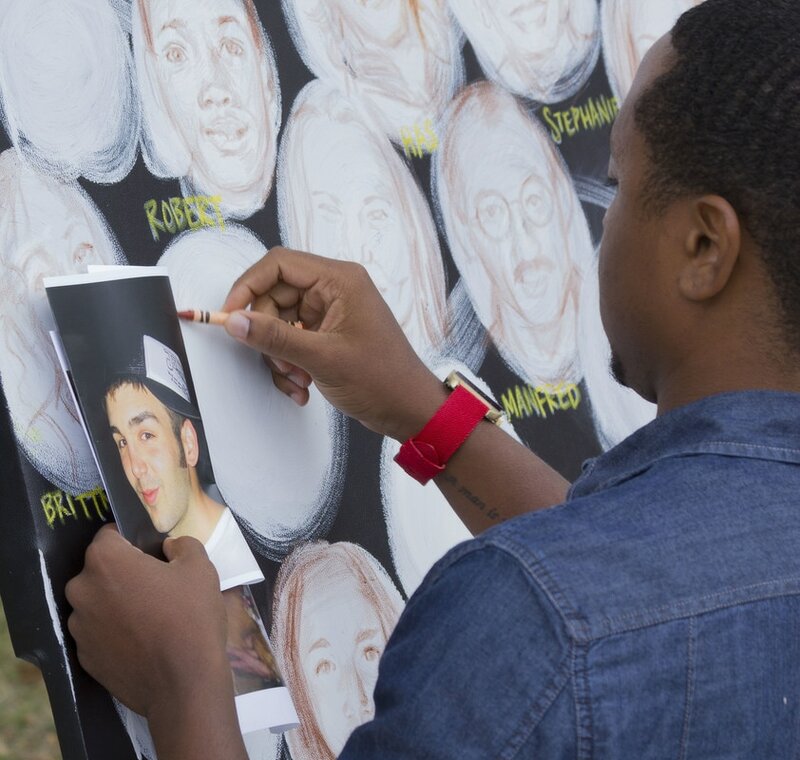 An artist draws on the memory wall mural from the photograph of a loved one lost to suicide. 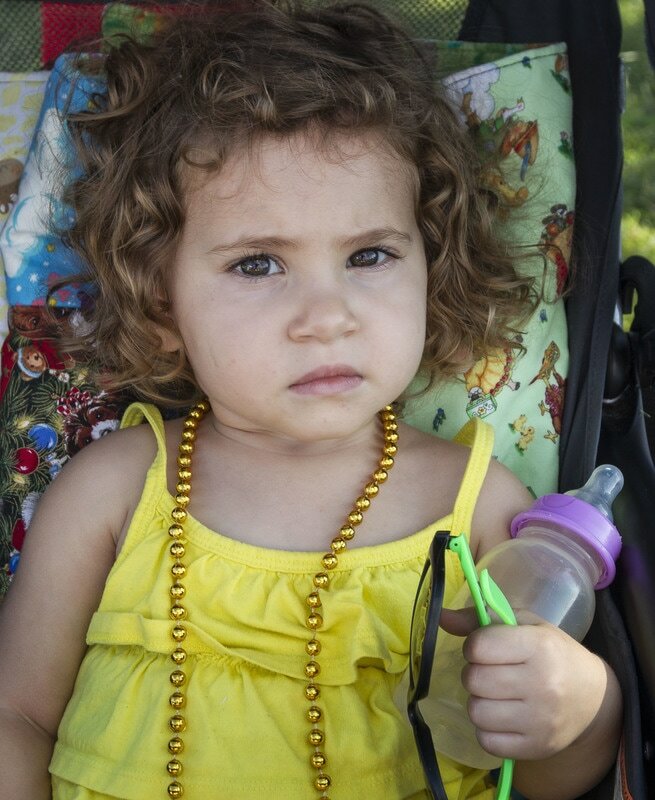 A young child wears gold beads which tell she has lost a parent to suicide. 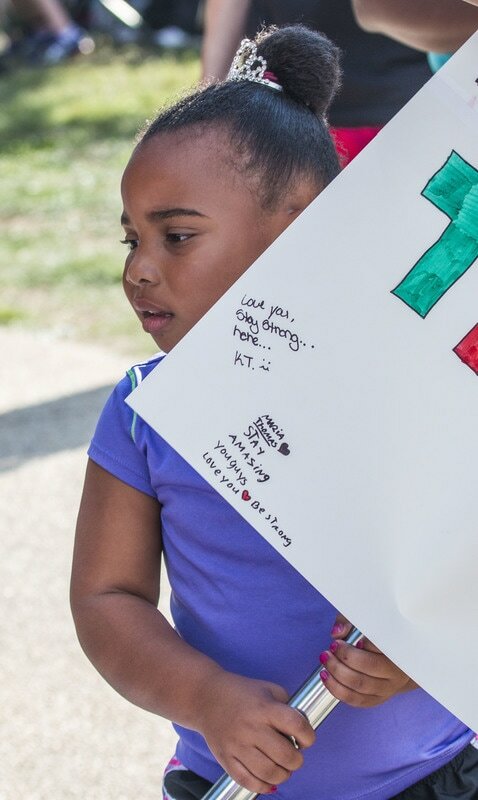 I was very moved by this child's expression. I feel it says so much about the pain and grief of loss through suicide and seems to almost foretell the pain she might experience throughout her life. 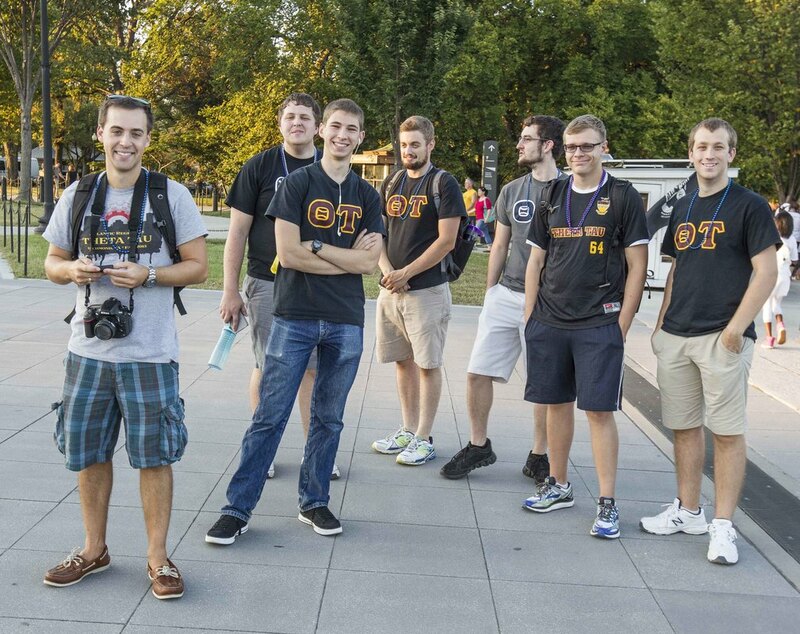 A group of friends walk in memory of a friend and in support of the cause. Along the route people held personal messages of hope and encouragement to support the walkers. With this photo I wanted to show how this group brought fun and laughter to the walk - their cheerful good humour and messages of hope were a real joy. The Out of the Darkness walk offers time for reflection and contemplation. The Out of the Darkness walk culminates in candlelight. All walkers place a candle in memory of their lost friend or relative. 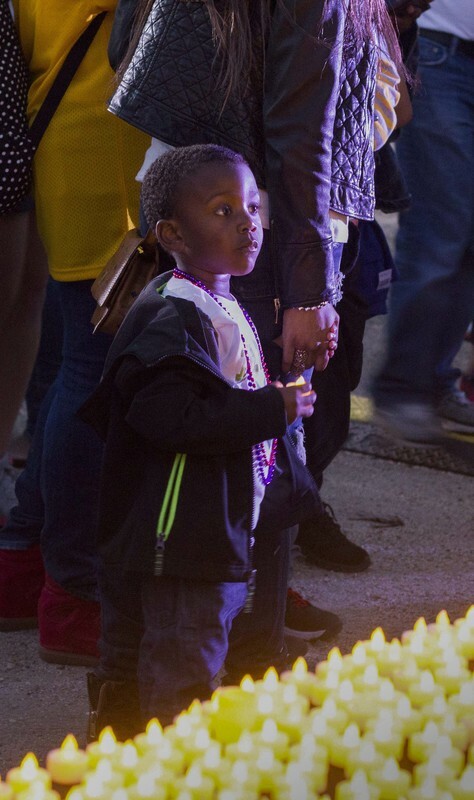 A young boy waits to place his candle in memory of a loved one. I found this image moving - the boy's expression lit by the candles representing people lost to suicide. The sun goes down on very moving day that was full of reflection, hope, memories, encouragement and love. 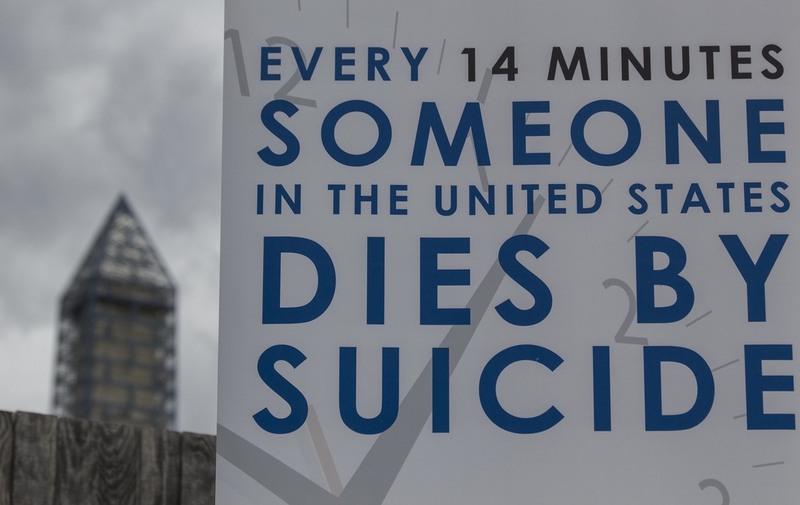 The Out of the Darkness walks raise awareness of the American Foundation for Suicide Prevention which does so much to fund research and resources for those affected by suicide.